“The Maritime Museum is ten fabulous floors with all the space in the world and thousands of ship models, many, of course, from Peter Tam’s collection which used to be housed down river in a former hotel; stupendous Miniatur Wunderland has some ships/harbor craft in its two floors of model railway settings; view from St. Michealis Church of city, river and harbor; walk through the pedestrian tunnel to the shipyard side for a great view back to the city; go for the English-speaking harbor tour from Langdungsbrücken as you get to see the container port not seen from the river walks; Cap San Diego; Ballin Stadt, an immigration museum; Hapag-Lloyd’s HQ facing the Alster and 1876 steamer St. Georg (you will hear its whistle from time to time); great city to walk; excellent transit, including one elevated line that parallels the Elbe. 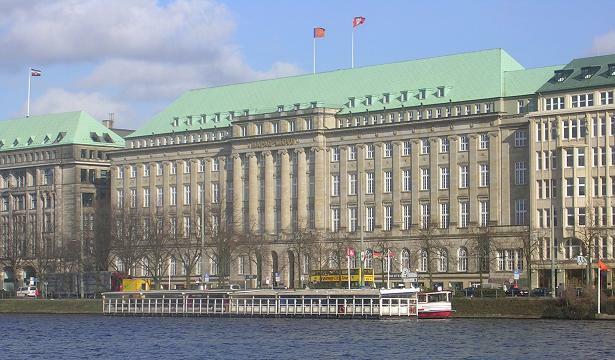 For passengers boarding Hapag-Lloyd cruise ships in Hamburg, or nearby Kiel on the Baltic coast, The Cruise People will be pleased to assist with further details. 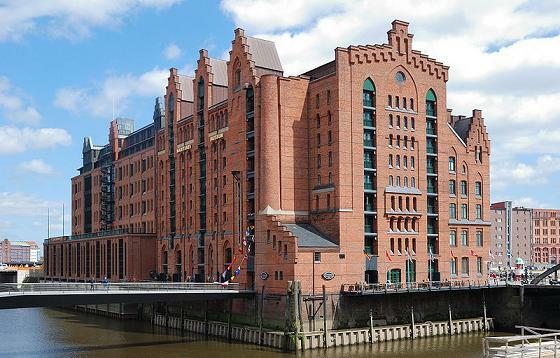 For further information on Hapag-Lloyd Cruises on board the Europa, Europa 2, Hanseatic, Bremen or Columbus 2 please feel free to call Gay Scruton at The Cruise People Ltd on 020 7723 2450 or e-mail cruise@cruisepeople.co.uk. 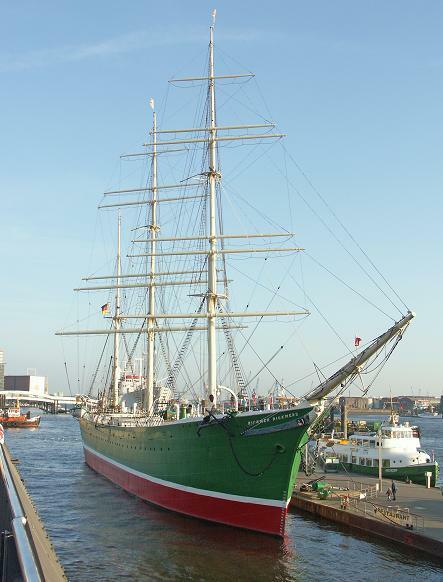 Fantastic list of things to do in Hamburg – thanks Kevin! Seriously wow though, the Maritime Museum is HUGE!! Didn’t realize it covered 10 floors!